shnagster So good! Can't wait to hear what's next! also PLEASE COME TO CHICAGO! 𝐏𝐎𝐋𝐀𝐃𝐑𝐎𝐈𝐃 A nice track for *this year’s summer~ Favorite track: Seville. Brand new track from Surfing! 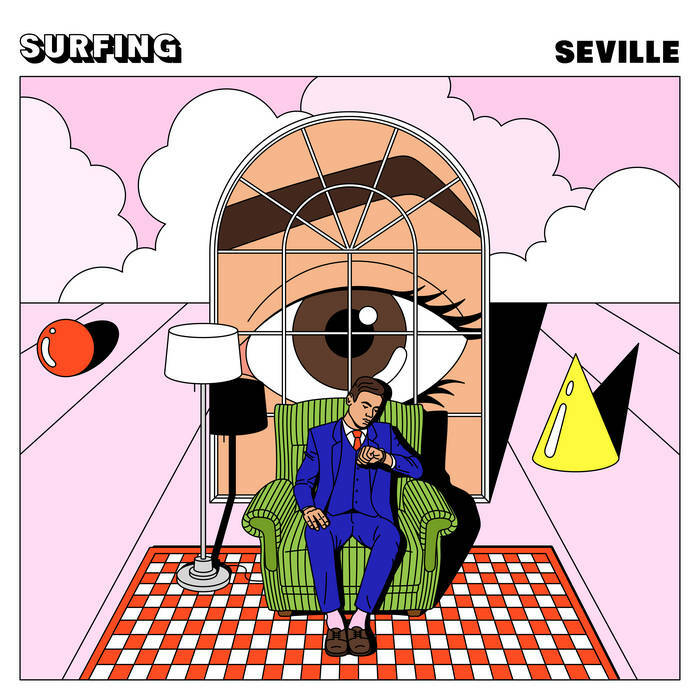 "Seville" introduces Surfings's new sound: completely sample-free, original compositions. New album and first USA tour coming in 2019. Tickets available now on Google!